Do not sell your press until you contact Central Graphics! 3yr Warranty on all rebuilt printing cylinders! We have MN12 Goss folder parts! Cylinder and Roller Reworking/ We have cores!! 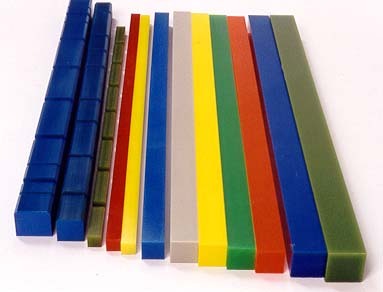 LOW PRICES ON CUTTING RUBBERS. Office hours: 8am to 4:30pm CST. Check out Master Metalizing, a division of Central Graphics, that specializes in applying metal and nylon coatings to virtually any part. Â© Copyright 2009 CGIÂ Press Parts. All Rights Reserved.